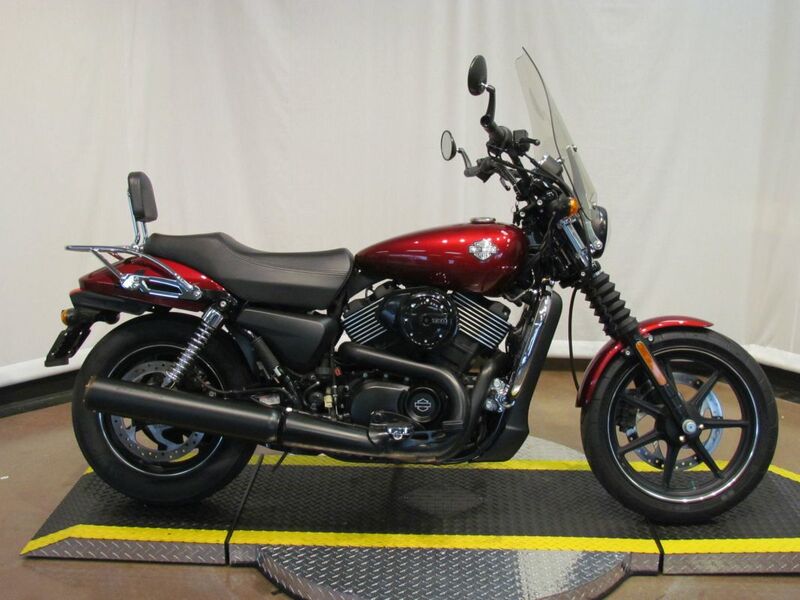 Harley-Davidson Street® models are designed for the next generation of global riders – urban dwellers looking to express their individuality and independence. The nimble chassis and dialed-in suspension are designed and built to tear up the city streets and the minimalist, blacked-out appearance offers the perfect blank canvas for customization. 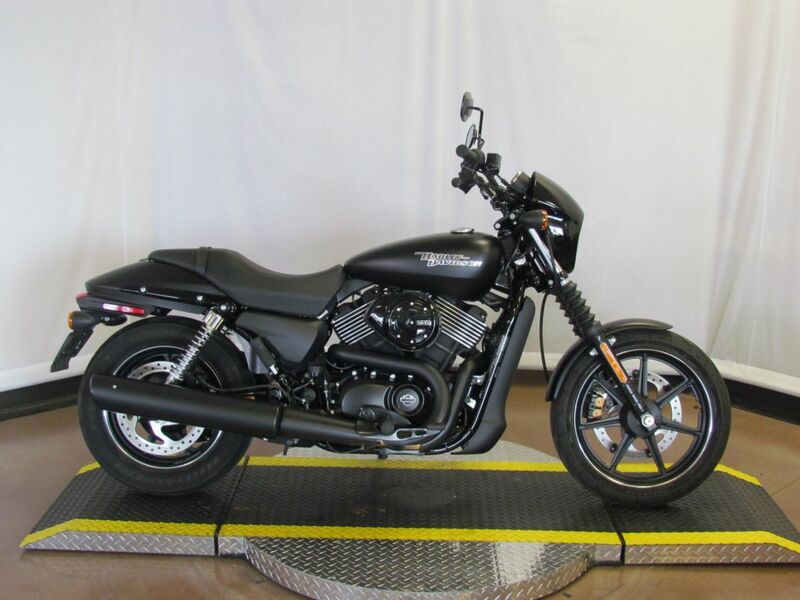 And with the lowest price point in the H-D® lineup, The Street™ family makes attaining a Harley-Davidson® motorcycle an easier reality for riders around the world.